Even though Apple is known for its premium and high-end features, there are times when iOS users face a few setbacks. One of the most common issues is getting the “cannot connect to App Store” error. If you are also unable to access App Store on your device, then don’t worry. There are plenty of ways to overcome the “can’t connect to App Store” issue. We have listed several solutions to this problem right here. This is one of the easiest solutions to fix the cannot connect to App Store iPhone problem. 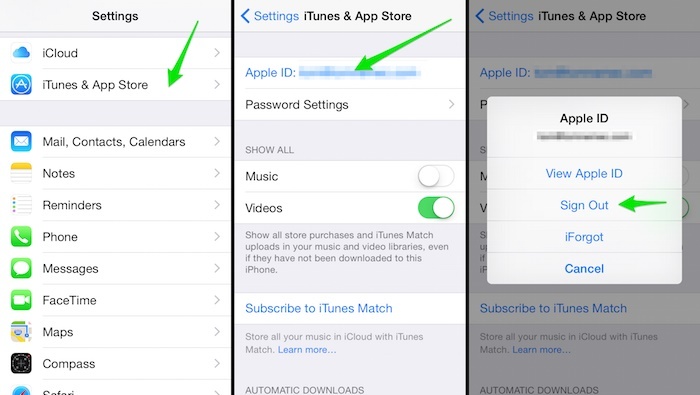 Chances are that your Apple ID might not be able to sync with App Store. To resolve this, log out of your Apple ID from your device and log in again. Visit your phone’s Settings and tap on the option of “iTunes and App Store”. Tap on your linked Apple ID and select to “Sign out” from it. Wait for a while as your phone will log out your Apple ID from App Store as well. Just restart your phone and log-in again with your Apple ID. If the date and time on your system are outdated, then chances are that its App Store won’t work. There could be plenty of reasons for setting an old date and time (while running a few apps) or it could be a system error as well. 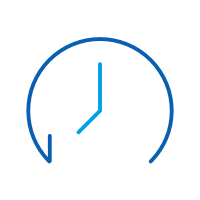 The best way to overcome this issue is by turning on the feature of automatic date and time. 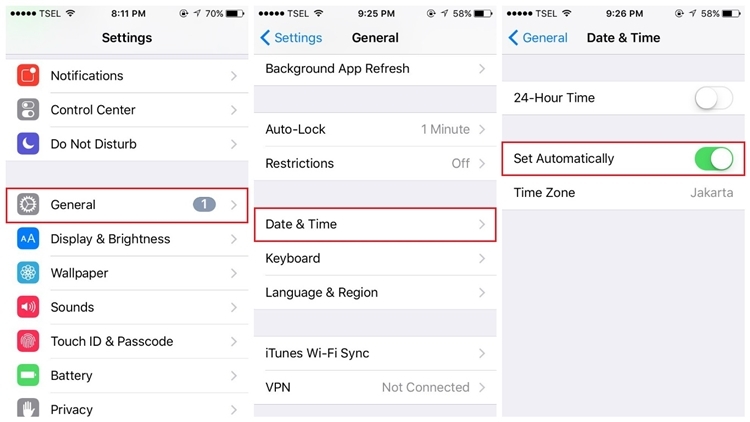 To do this, visit Settings > General > Date & Time and toggle on the option of “Set Automatically”. Visit App Store again to check whether you cannot connect to App Store or not. It has been observed that the network settings on iPhone can sometimes be responsible for the “can’t connect to App Store” error. Luckily, it has an easy fix. To resolve this, you need to reset network settings on your phone. Though, while doing so, the saved Wi-Fi passwords and paired Bluetooth devices would be wiped. 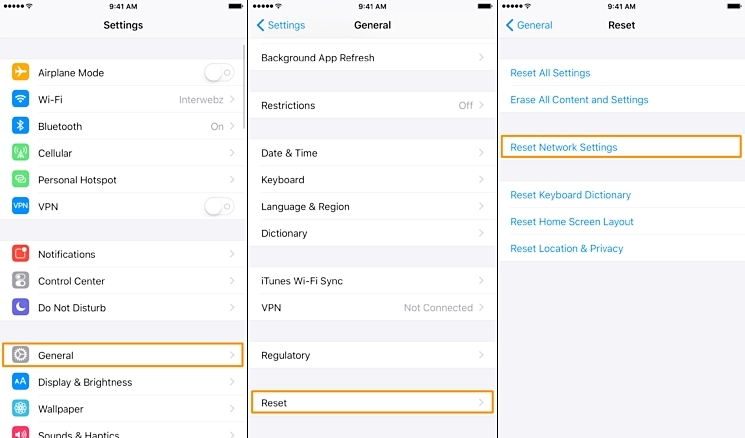 To do this, visit your phone’s Settings > General > Reset and tap on the option of “Reset Network Settings”. Just confirm your passcode to reset the network settings on your phone. Your device will be restarted with fresh network settings. Connect to your Wi-Fi network again and launch App Store. If your phone’s internal memory is overflowing, then chances are that its App Store might stop functioning automatically. To start with, you can clear your phone’s cache and storage. Go to your phone’s Settings > General > Usage to see how various apps have utilized your phone’s storage. Later, you can manually clear its memory. 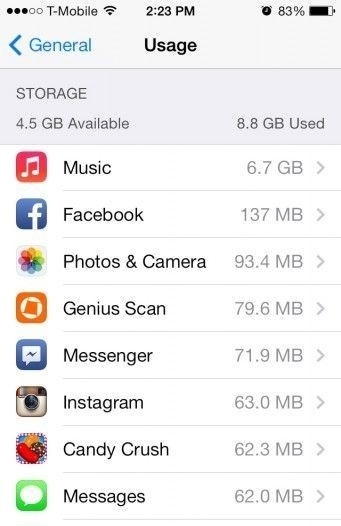 Learn how to effectively free up space on iPhone right here. Apple provides a feature to enable background refresh for most of the apps. 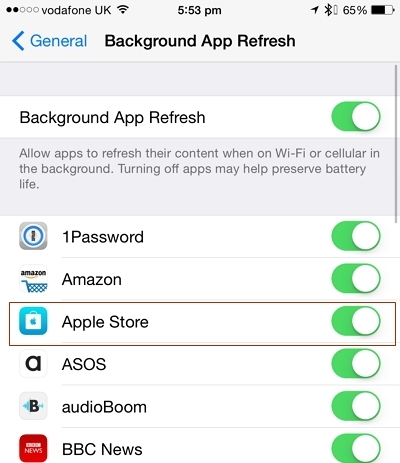 If your App store has been stuck or if you cannot connect to App Store iPhone, then you can resolve it by turning on the background app refresh feature for App Store. This can be done by visiting your phone’s Settings > General > Background App Refresh and enabling it for “App Store”. Toggle on the button and restart your device (if needed). You would be able to access App Store without much trouble after following this drill. After turning on the option of Background App Refresh, you would be able to resolve the “cannot connect to App Store” issue. Nevertheless, if it is still persisting, then you can choose to manually refresh App Store as well. By forcefully refreshing it, App Store will re-establish the connection. 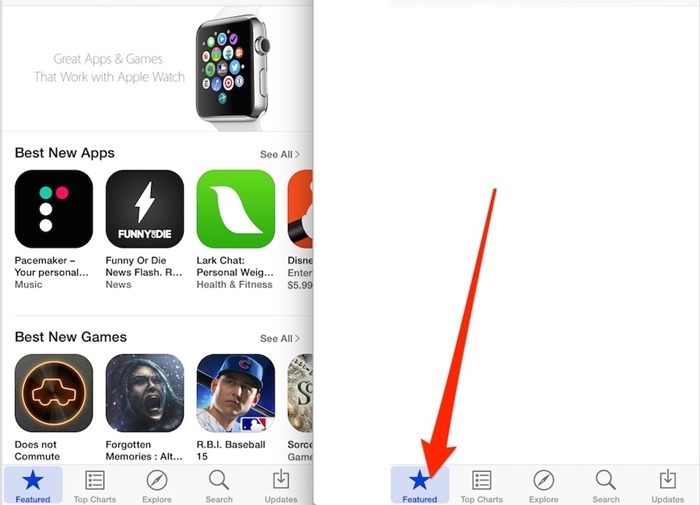 Simply tap on the navigation bar (where features, top charts, categories, etc. are listed) ten consecutive times. This will forcefully refresh App Store and you would be able to see a change with its display as well. Afterward, you can access App Store the usual way. If you haven’t updated your iPhone in a while, then it might lead to the “cannot connect to App Store iPhone” issue. App Store doesn’t run on a few older versions of iOS and you might need to update your device to access it. You can do it by visiting your phone’s Settings > General > Software Update. This will display the latest version of iOS that is compatible with your phone. 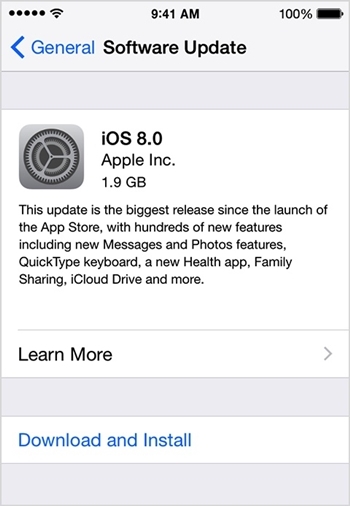 Just tap on the “Download and Install” button to update your iPhone. 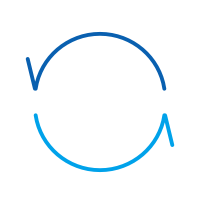 After updating its OS, your device would be restarted. When it is done, try to access App Store again. If your iPhone is connected to a Wi-Fi network, then make sure it is working properly. You can always connect to any other Wi-Fi network or your cellular data as well. If you can’t connect to App Store with your Wi-Fi network, then simply turn it off. Now, go to Settings > Cellular and turn on the feature of “Cellular Data”. This will let you connect to App Store without using your Wi-Fi network. It has been observed that at times even after turning on the option of cellular data, users cannot connect to App Store. 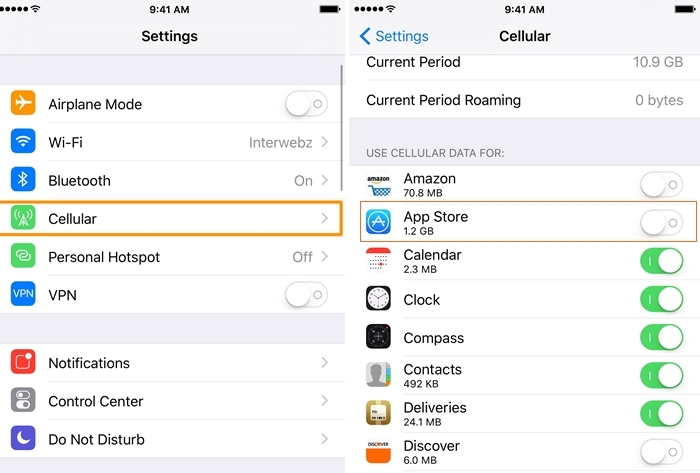 Chances are that your device could have restricted the usage of cellular data for App Store. 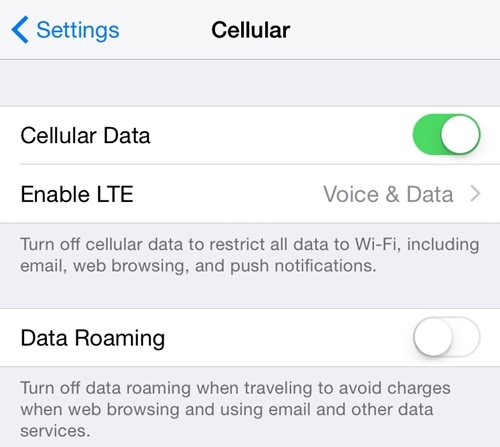 To check it, visit Settings > Cellular and scroll down to see the “Use Cellular Data for” section. Turn on the option for “App Store” and try connecting it again. If neither of the above-mentioned options would work, then chances are that there could be a problem with App Store as well. Even though the probability of it is pretty bleak, it might happen that Apple could be resolving an issue related to App Store when you are trying to access it. 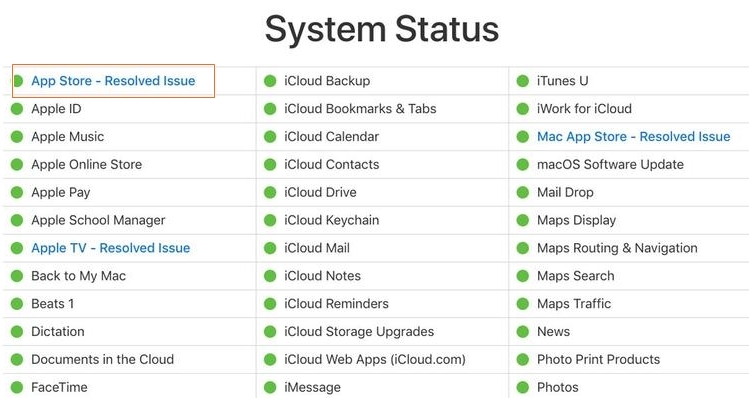 You can simply visit Apple’s System Status page right here and check if App Store is down or not. If App store’s status is running (in green), then chances are that there is some issue with your network or device. We are sure that after following these suggestions, you would be able to resolve the “can’t connect to App Store” issue on your device. Go ahead and try these solutions on your own in order to overcome an issue related to App Store connectivity. If you still cannot connect to App Store, then share your feedback with us in the comments. This article gives you a detailed guide about how to use iTunes home sharing to share media files between your friends, families, between devices and computers. I am looking to get free iTunes card codes. There are so many options online, how do I know which are the legal ways? Why Is iTunes So Slow and How to Make iTunes Run Faster? Dealing with the slow working of iTunes? need not worry. Here we will guide you to come out of this problem, why is iTunes so slow? One of the most frequently asked questions that we see online is how to change iTunes account on iPhone or iPad. It is really easy to do as this article introduced. 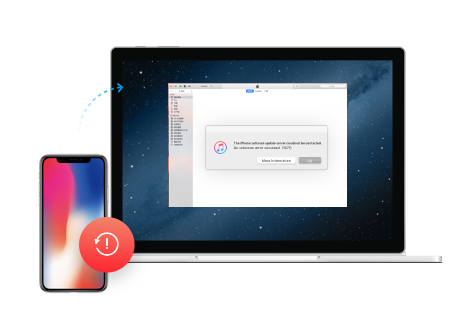 This article provides full guides about restoring iPhone from iTunes and solutions to the problems that may occur when you restore iPhone with iTunes. This article shows you a list of top free iTunes backup extractors. You can get a free iTunes backup extractor here for your own use.